The Wonder Core 2 comes partly assembled, the instruction manual is easy to follow and you should have this up and running in around 30-45 minutes. You will be glad to hear that a detailed well documented instruction manual is provided which makes a change to some cheaper Chinese systems we have put together in the past. The two mains areas that need to be connect together are the main frame and the pulley system. A nice addition is that a small screwdriver is provided. 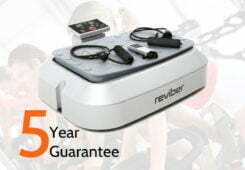 Like the Recent Wonder Core Smart review, I am always a little sceptical of workout machines tell the user that they can virtually do it all. 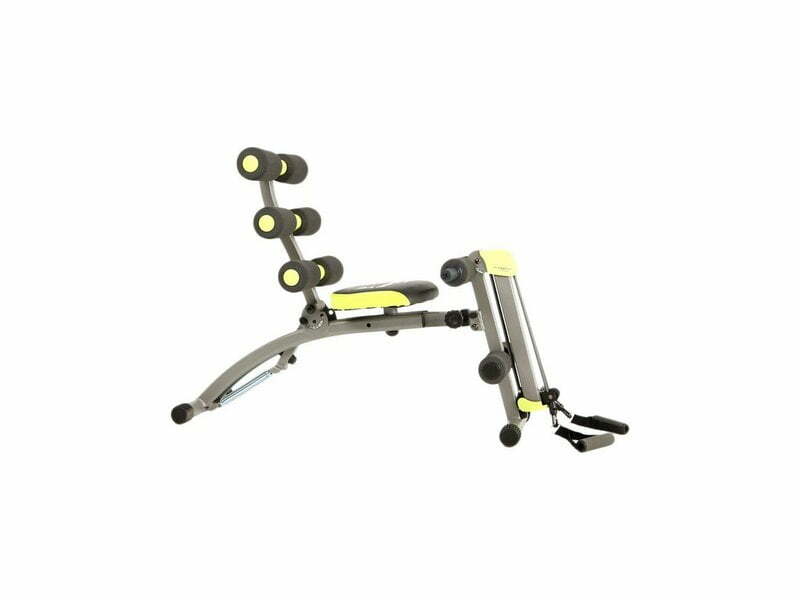 You need to understand that this will need to be a piece of equipment you will use as an addition to your workout routine. 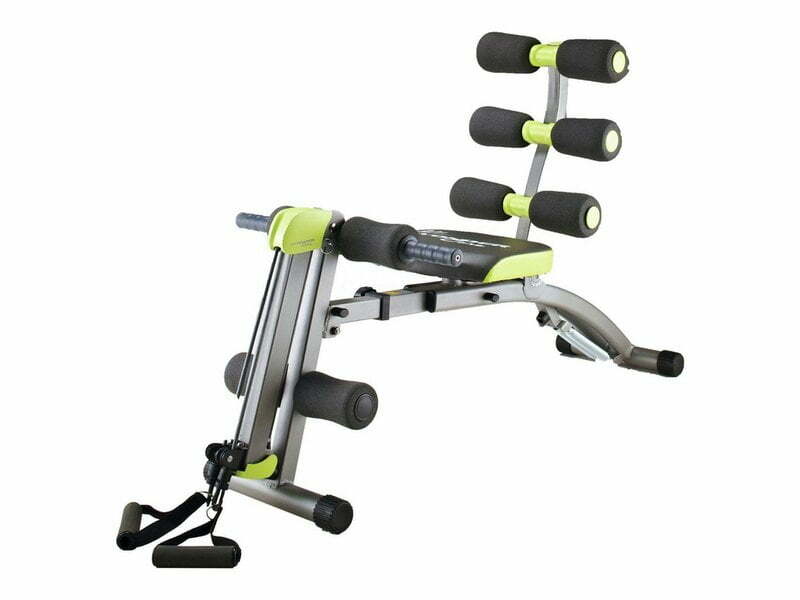 My home gym consists of many high prices items and even then this doesn’t cover the full range of exercises that you would find at a gym. Looking specifically at the quality of the item, I have to say that it all looks solid and well designed. The seat provided can take my weight with ease with no strange noises or rattling can be found when I gave it a quick test. The metalwork doesn’t feel cheap and it does initially feel like I have got my money’s worth. 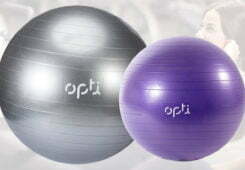 Quite simply it is an ab cruncher with an improved design over older models that have been available in the past. 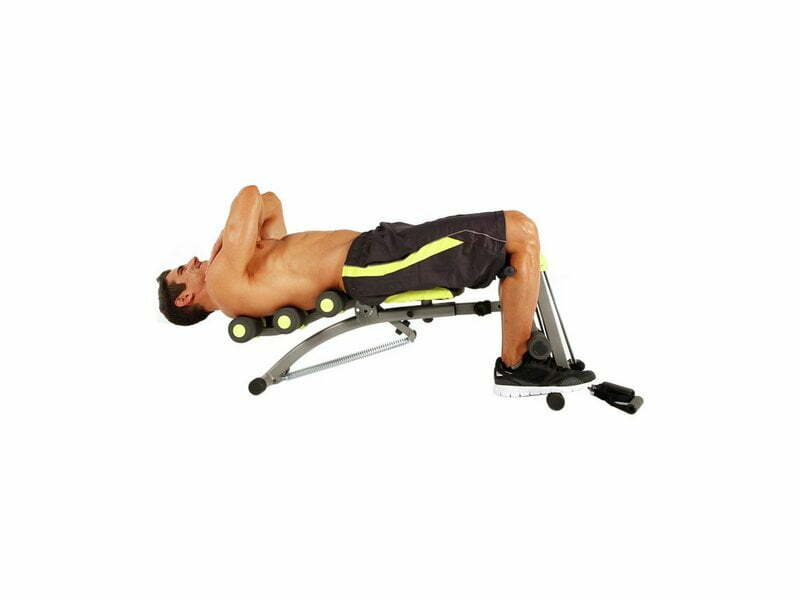 Dual resistance means that you’re getting a full workout both all the way and down through each rep.
Its design means that you get a full 180 degree range of motion giving you a lower, middle and upper ab workout. 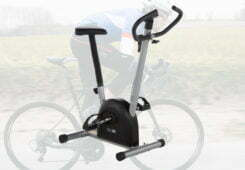 It adjustable to your fitness level, this results in the right level of resistance to suit your needs. The thick foam cushion supports your vital areas such as the back and neck as you train to ensure full support and reduce the chance of injury. 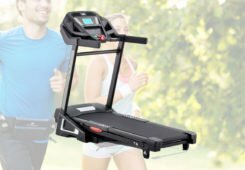 Unlike the Wonder Core Smart, the Wonder Core 2 does look to focus specifically on abs and not so much on the total body workout aspect. In my opinion it does give it that little extra bit of credibility. I wouldn’t consider it a fair test unless I completed the full plan as supplied with the item its self. 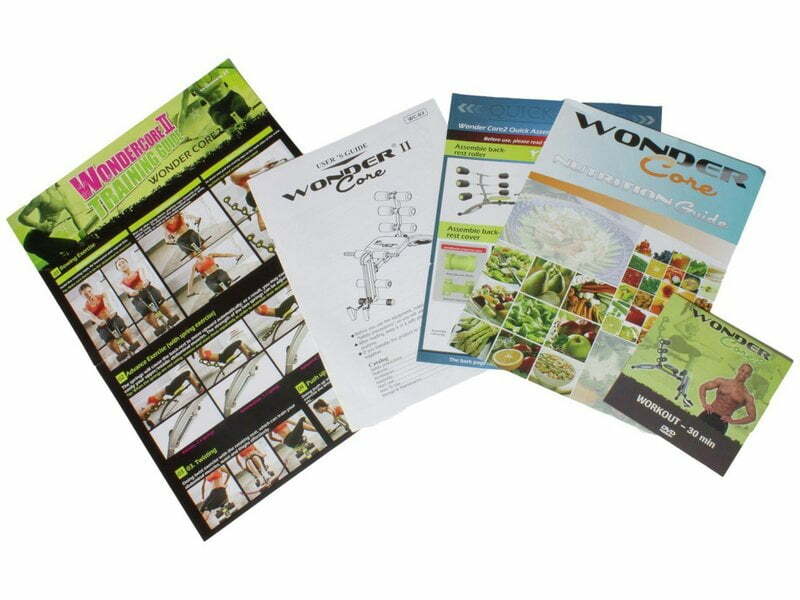 Included with the Wondercore 2 is a wall chart, basic instruction manual and a workout DVD. I decided to follow a range from the wall chart and complete the DVD over a 2 week cycle. I have to admit that after my time with the Wondercore 2 I did start to see results. 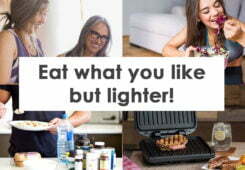 The first few times I used the machine I could tell that I was doing something over and above my normal routine, as I did experience muscle burn. After the 2 weeks I did experience better ad muscle definition. You only have to watch the DVD a few times before this isn’t much help anymore and you can plan your own routines. 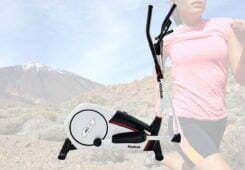 The Wondercore 2 is for people who want to add a complete ad workout to their current routine. 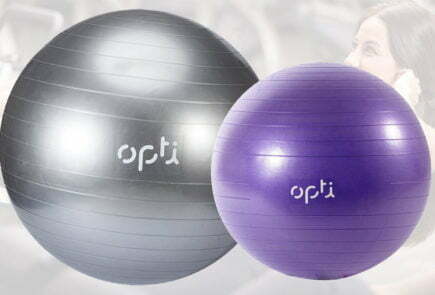 I must stress that this is not a substitute for weights or cardio equipment. The people you see on the workout videos have bulging biceps and a great all over physique. This was not from simply using the Wondercore 2 in isolation, it’s simply impossible to build that type of muscle mass. 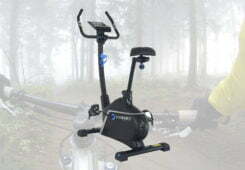 On the flip side if you already perform some level of weights or cardio at home and you are looking for something that will target the often overlooked core muscle group, then I highly recommend the Wondercore 2. 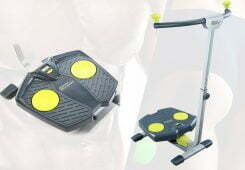 It does provide a great variety of Ab workouts and the difficulty levels can be adjusted as you progress over time. 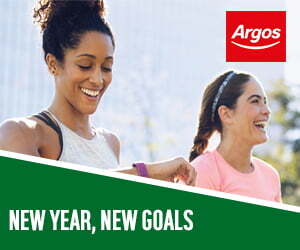 I was initially sceptical that this was merely a gimmick. 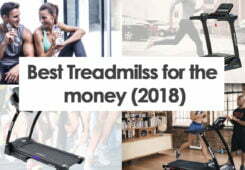 Sold to those who are looking for that piece of equipment that will perform miracles for the fraction of the price of a treadmill and a home multi gym. 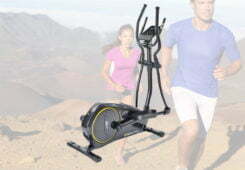 The area that the Wondercore 2 does excel is specifically targeting your core muscle groups. 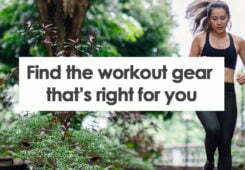 It really does complement my workout routine, its ability to be easily stored away gives it that great added bonus. 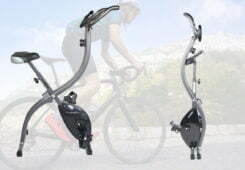 I can see why it has so many 5 star reviews have been left by people who have had the item for a longer period of time, it’s a testament that this does produce results. 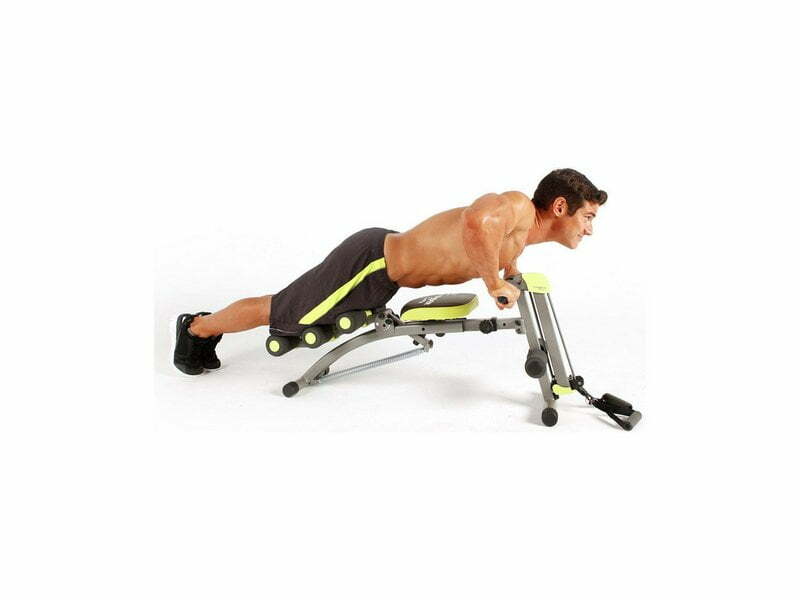 Is the Wondercore 2 the perfect way to sculpt your abs? We find out.